Do you love a tipple at Christmas time? 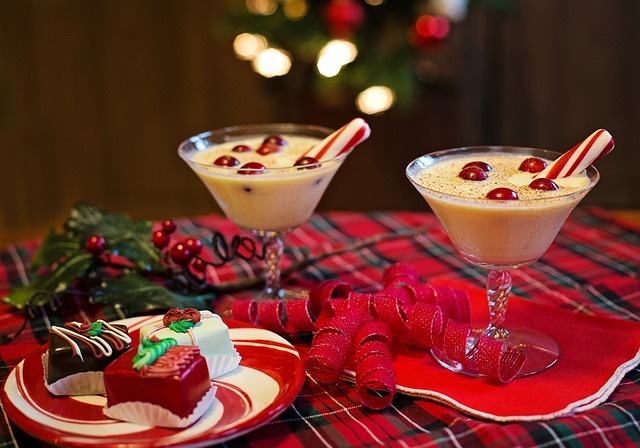 I love to indulge in a festive drink with family and friends over Yuletide and have a selection of cocktail recipes I keep going back to. I love hosting Christmas get-togethers and meeting up at my friends' parties too. I also love to attend local Christmas events where I may indulge in a cocktail or two too. Here are some cool cocktails you can try this festive season. 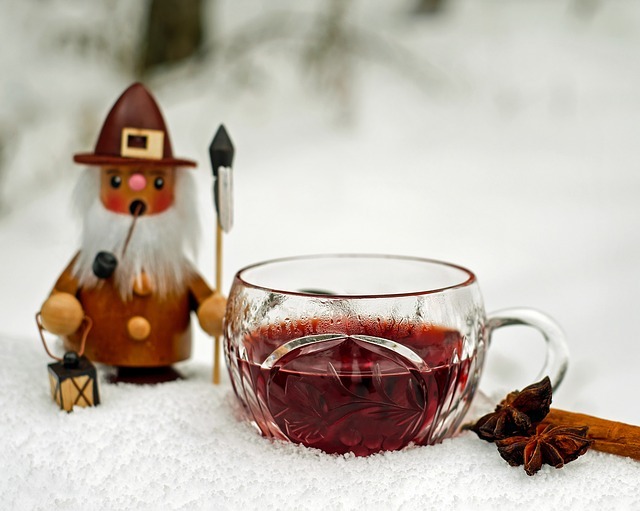 Let’s start with perhaps one of the most festive drinks you can get - mulled wine! Well, technically not a cocktail as it has no spirits in it, its just the most festive drink you can get, usually made with red wine and various mulling spices! I often enjoy it when looking around Christmas markets. If you want a winter warmer drink, then mulled wine might be the one for you. The other festive tipple we all enjoy, eggnog is always a popular choice. A rich, chilled and sweetened dairy-based beverage, some people really love it and some absolutely hate it! Traditionally made with milk, cream, sugar, whipped egg whites and egg yolks, it occasionally contains some distilled spirits such as brandy, rum, whisky or bourbon. I don’t mind an eggnog over Christmas but it isn’t my tipple of choice. 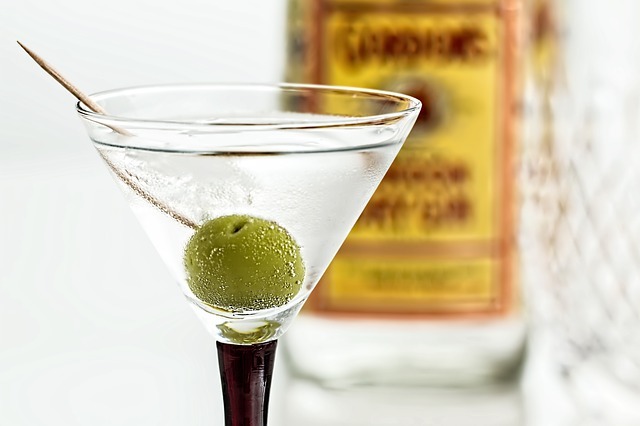 Perhaps the coolest and most chic cocktail on this list, the Martini is a popular choice in my house. We always have some gin on hand, whether it be a full-size bottle or a collection of miniatures like what Just Miniatures have to offer. A gin martini is one of my favourite cocktails. Containing gin, vermouth and a zest of lemon, it is absolutely delicious and something I will certainly be enjoying this year. Ask everyone to name a cocktail and a mojito will often come up high in the list. 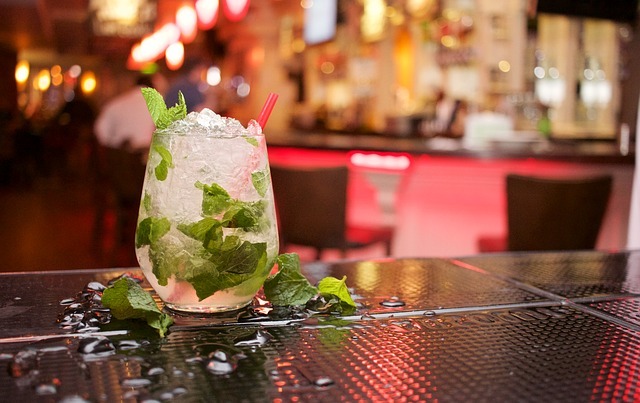 It is a cocktail that plenty of people enjoy and consists of five ingredients - white rum, sugar, lime juice, soda and mint. It is a super popular drink during the summer but it can also be enjoyed during winter too. This is the perfect cocktail to introduce people to cocktails if they haven’t really had one before - they are flavourful and refreshing. 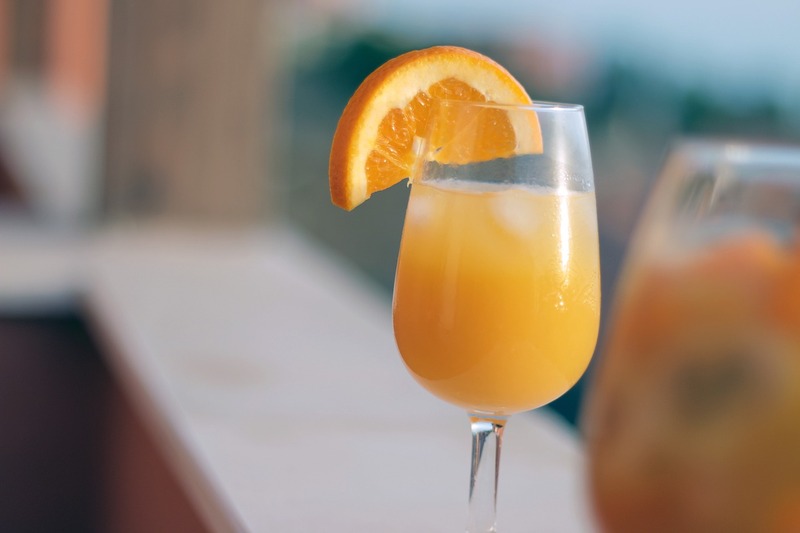 A mimosa is the perfect choice for Christmas morning. It is composed of one part champagne and one part chilled citrus juice, usually orange juice. You’ll often find this served at weddings but this is also a popular choice when it comes to Christmas Day breakfasts. Many people don’t really eat a proper breakfast on Christmas Day due to the large meal they will be consuming just a few hours later but they might enjoy some light food and a mimosa each. You may have seen it has become the official drink of brunch! These are my recommended cocktails for the festive season but you may have others you prefer. With all the Christmas parties and events coming up, it is guaranteed that there will be cocktails flowing aplenty - what will you be drinking?